The author of this book, Robert Beale, is himself skipper of a Windermere boat. 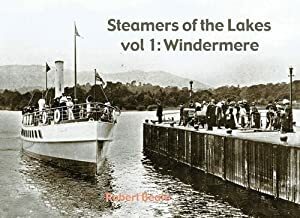 He writes from experience of the lake and start by taking the reader on a circular tour of its many jetties, both those currently in use and others from the past. 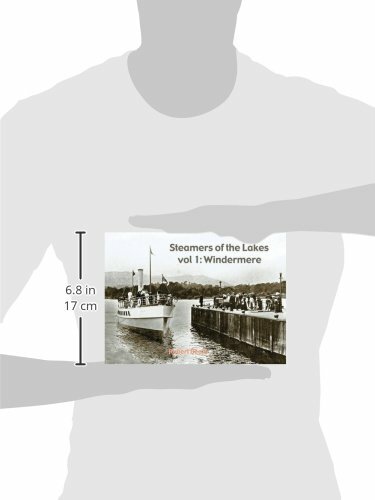 He has followed this book with a second volume covering Coniston Water, Derwentwater, and Ullswater.